It’s World Breastfeeding Week August 1-August 7. World Alliance for Breastfeeding Action (WABA) is a global network of individuals and organizations concerned with the protection, promotion and support of breastfeeding worldwide. Our friends at Ashland Women’s Health are helping to support our moms-to-be and new moms and help them to achieve their breastfeeding goals. 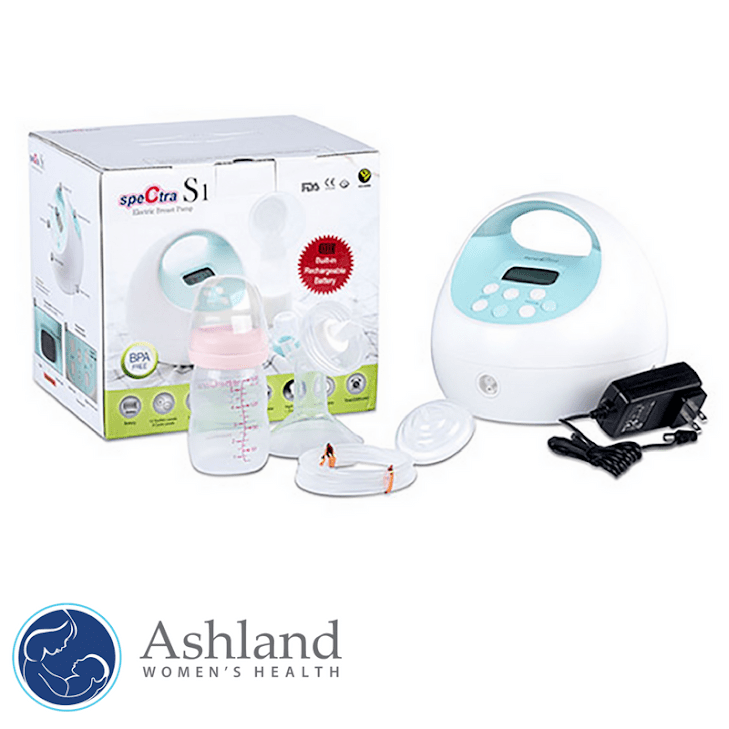 We’re also giving away a Spectra S1 Hospital Strength Double Electric Breast Pump as we celebrate World Breastfeeding Week. Enter to win this awesome prize here! Having support while breastfeeding is a vital part of reaching your breastfeeding goals. Find out how to schedule a FREE visit with an IBCLC near you. When you are a new mom, everything is exciting and wonderful and, at times, scary as hell. Even though breastfeeding is natural, it doesn’t always come naturally—especially during those first few weeks. The help of an international board-certified lactation consultant (IBCLC) is priceless at any stage of your breastfeeding journey. A one-on-one consultation with an IBCLC will give you the tools and confidence you need to hit your next nursing milestone. So when challenges arise, take a deep breath and remember that you were made for this—then get a little extra assurance from the pros. An international board-certified lactation consultant is a certified health care professional whose number one priority is to help moms on their breastfeeding journeys. They work with moms on every aspect of breastfeeding. From milk supply to latching issues, troubleshooting painful breastfeeding, tips on introducing bottle feeding, establishing a pumping schedule, getting a general feeding analyses, and more. IBCLCs help address a mother’s unique set of breastfeeding challenges without the uncomfortable crunch of a paper-covered bed. Get everything from tips on how to boost milk supply to hands-on help with the best breastfeeding positions for you, right in the comfort of your own home. For exclusively pumping moms, an IBCLC can provide helpful tips on how to use and clean your pump, as well as design a customized pumping schedule to fit into your daily routine. Plus, for mothers of premature or immunocompromised babies, lactation consultants can develop special feeding and storage plans tailored to your baby’s exact needs. Aside from feeding-specific assistance, sometimes the best thing an IBCLC can offer a new mom is reassurance. They know what you’re going through, hear your concerns and are committed committed to helping you succeed. This can make all the difference in the world. When should you schedule a consultation? It’s never the wrong time to talk to an IBCLC. Don’t wait until something comes up—be proactive. Consider scheduling a consultation during pregnancy so you’re better prepared for any obstacles you might face when nursing. Plus, getting to know your IBCLC before your baby is born means you’ll have a friendly face by your side for check-ins. If you’re struggling, don’t go through it on your own. Every mother wants the reassurance of knowing that her baby is getting the nutrients he or she needs. 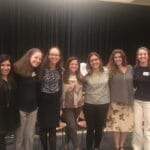 Involving a lactation consultant helps get to the bottom of the problem fast. That means you can get back to breastfeeding like the milk-making goddess you are. Remember: Seeking help early on sets you up for success. IBCLCs are there to help you find your rhythm and reach your goals. Ashland Women’s Health just launched The Lactation Network for mothers based in Illinois. With the click of a button, we offer FREE in-home lactation consultations through your insurance. Ashland Women’s Health goes above and beyond for their patients, and The Lactation Network is just another way we’re offering personalized support for new mothers and moms-to-be. 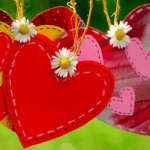 Breastfeeding support is everything for nursing moms. We’ve been there and wouldn’t have gotten through it without friends to vent to and a partner to occasionally blame. In all seriousness, breastfeeding takes a village, and we get that. You’ll always have Ashland Women’s Health to rely on. Now with The Lactation Network, you have a team of breastfeeding experts at your disposal, too. 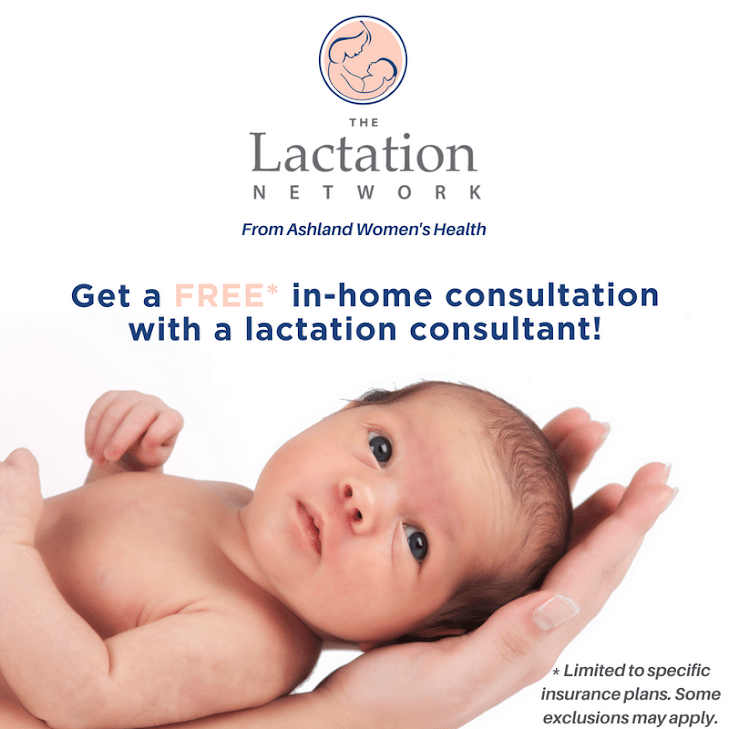 Contact Ashland Women’s Health today to schedule your free in-home visit with an IBCLC from the Lactation Network today. In honor of The Lactation Network’s exciting launch and World Breastfeeding Week, Ashland Women’s Health is giving away a Spectra S1 Hospital Strength Double Electric Breast Pump. Enter to win this awesome prize here! This post is sponsored by Ashland Health.